HAPPY NEW YEAR! 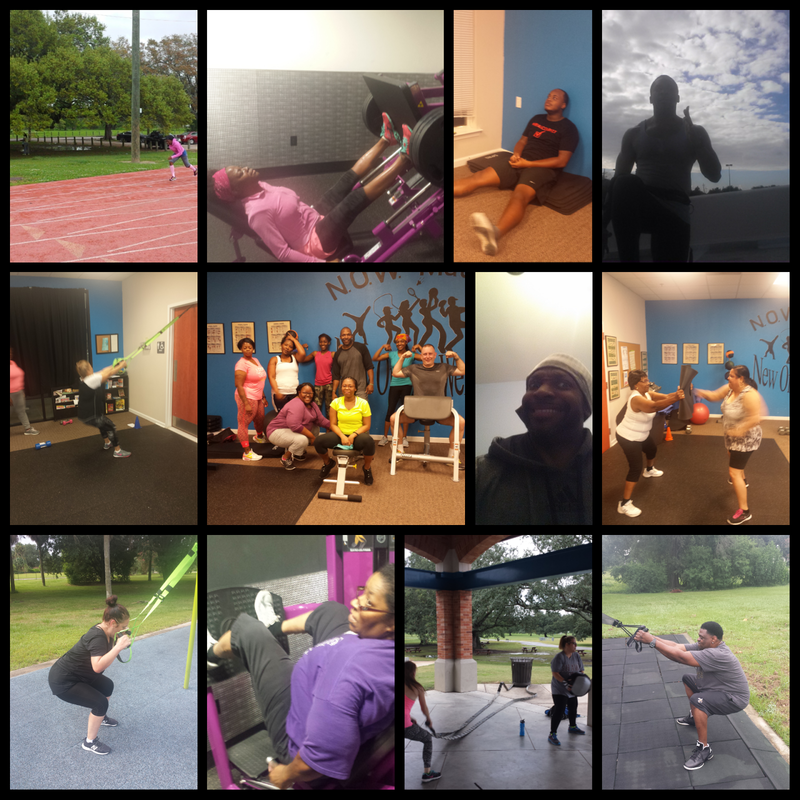 GROUP WORKOUTS ARE BACK!!! What's up everyone! I hope your New Year was a great one. Holidays are over and now it is time to get back to business. 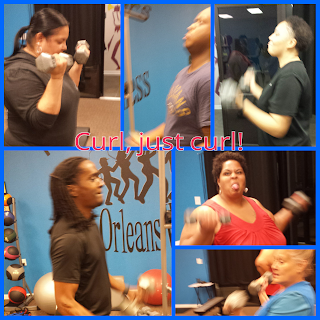 We are resuming group workouts again on Tuesdays and Thursdays at 6:15pm. The fee is FREE so you have no excuse not to come. Bring water, a can do attitude and a big towel and let's get it started. Need more details just shoot me an email beaucoupfit@gmail.com. Hope to see you in the mix.